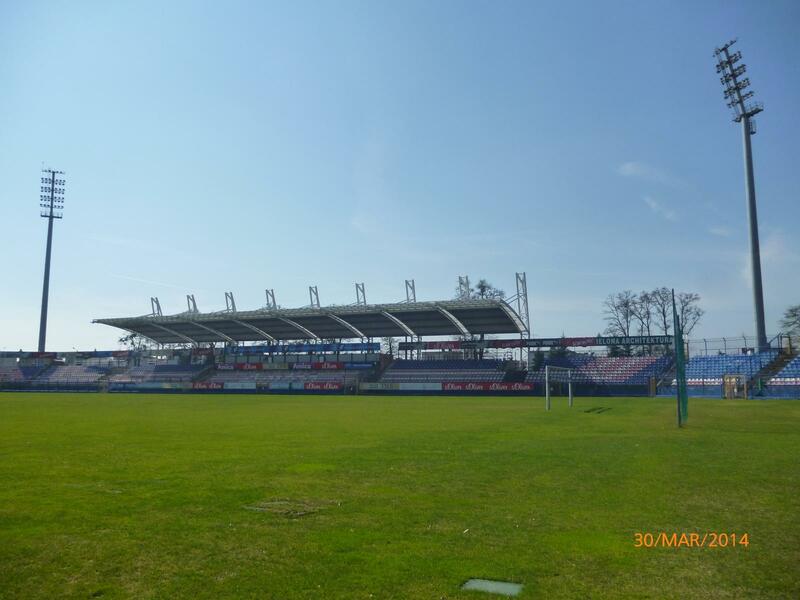 Opening of a new central stadium in Wronki took place in 1992. 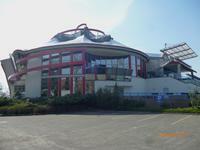 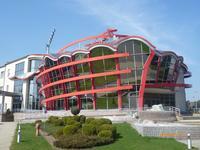 Though very small, the ground with hotel and conference centre integrated into it was considered one of the most modern in Poland at that time. 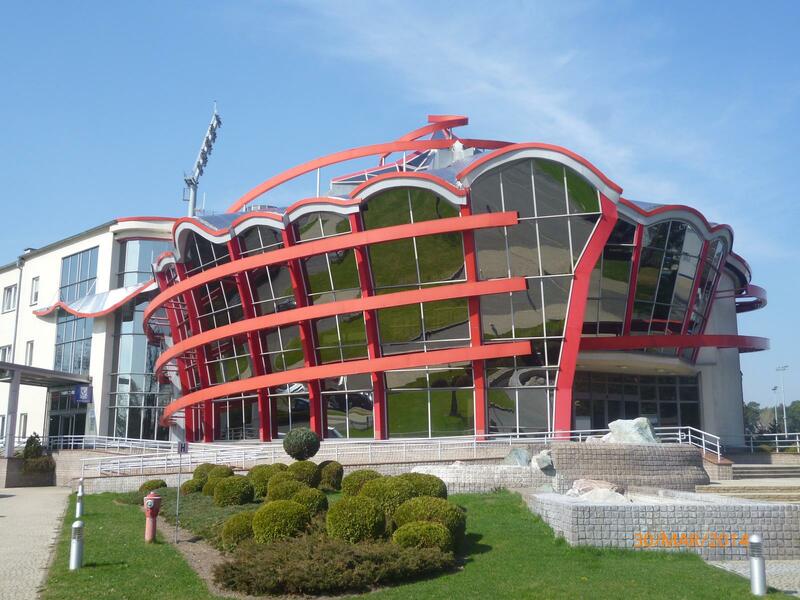 It also received high media exposure with the success of Amica, the newly formed club of local home appliance manufacturer. 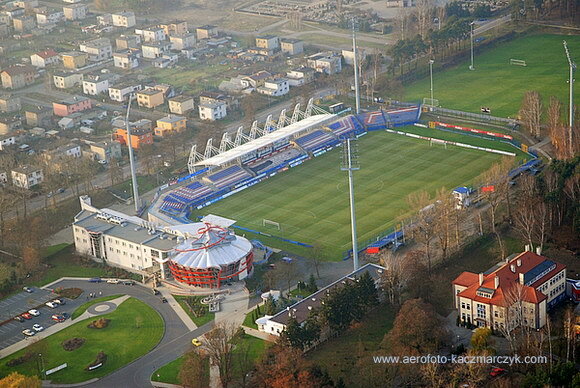 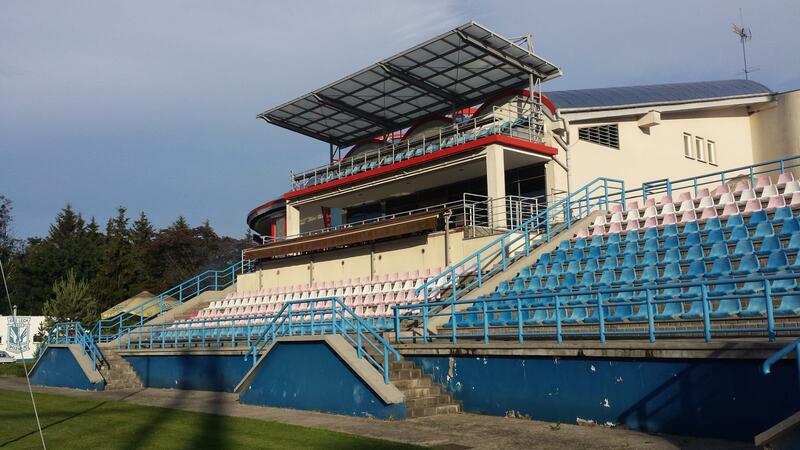 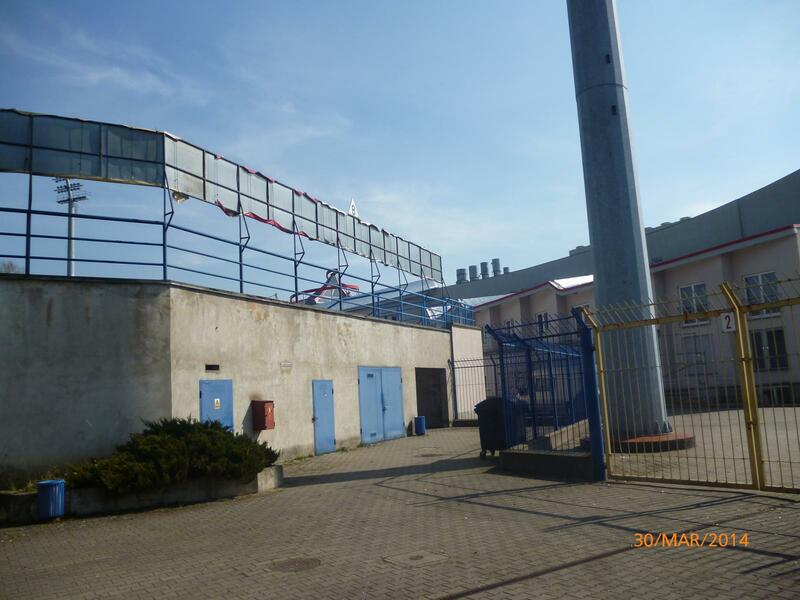 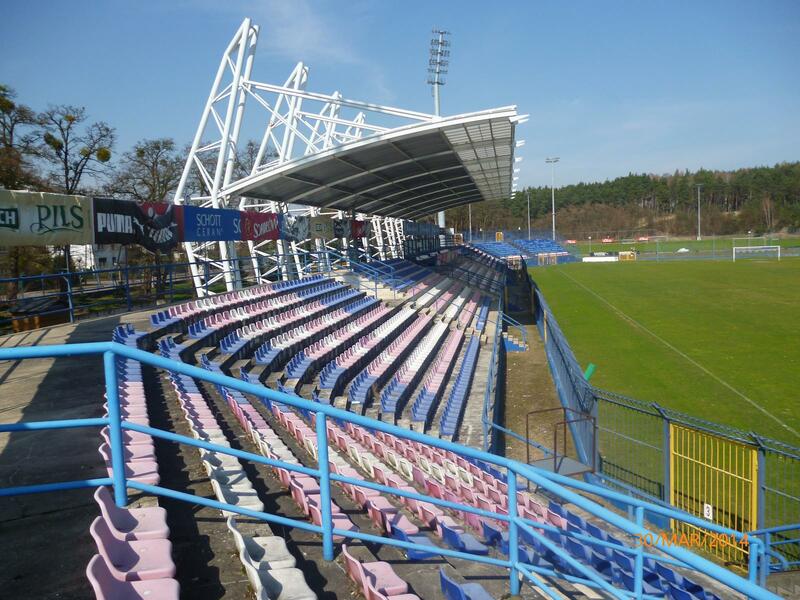 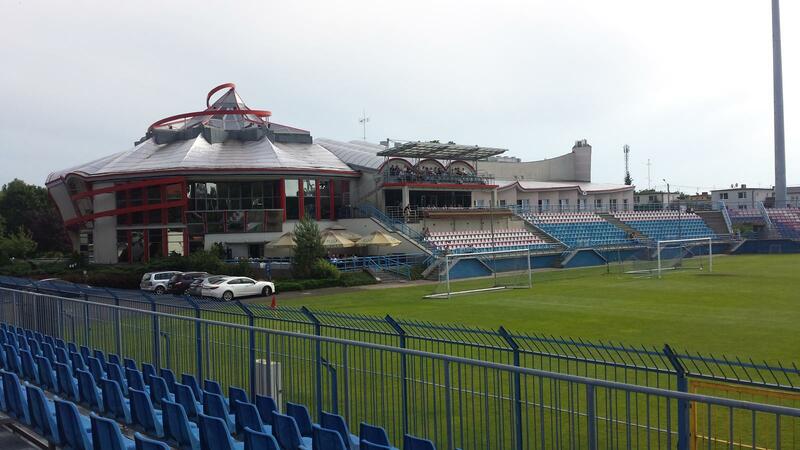 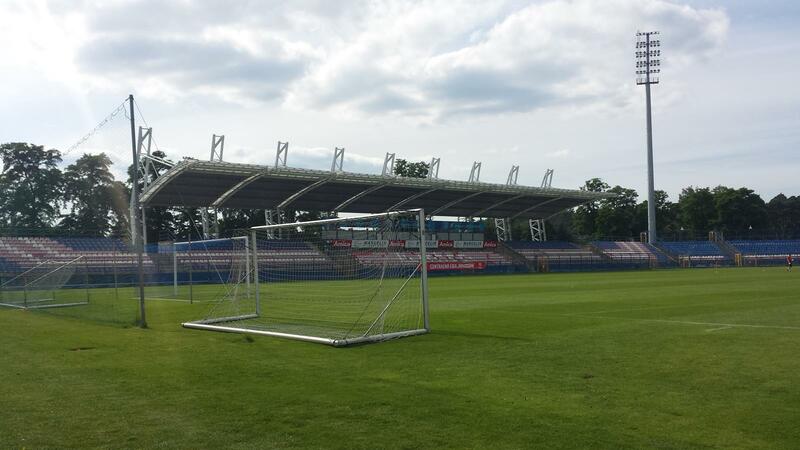 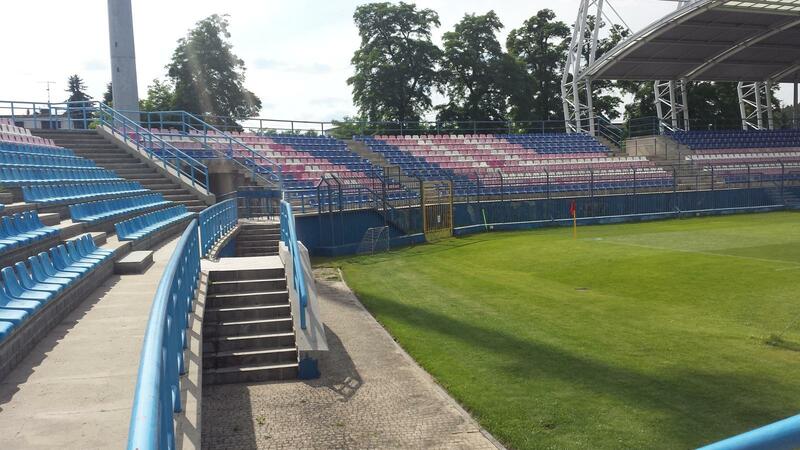 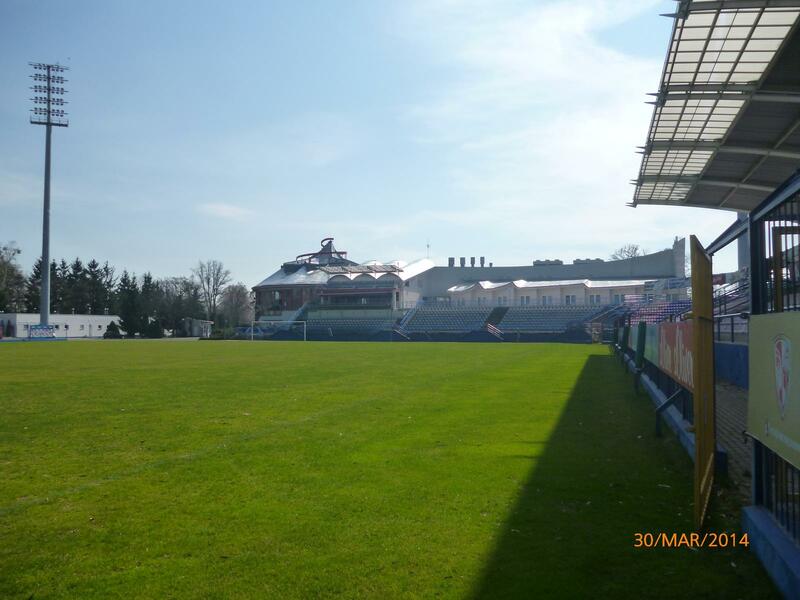 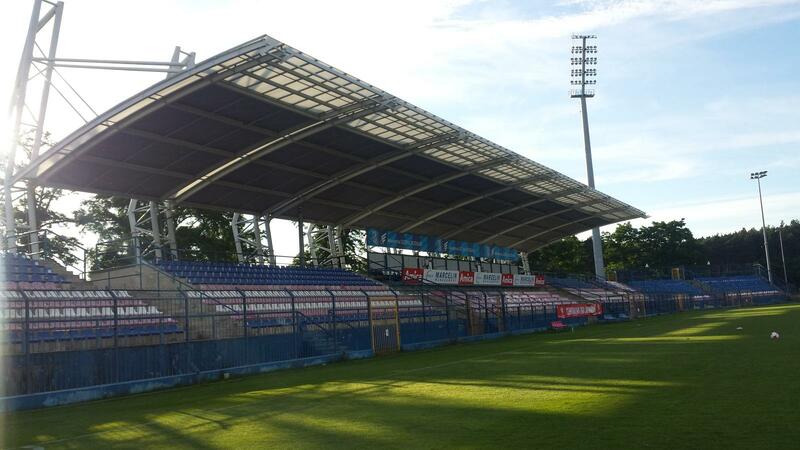 The club advanced to Polish top flight already in 1995 and won the domestic cup at this very stadium in 2000, winning the final game's second leg 3:0 against Wisła Kraków. 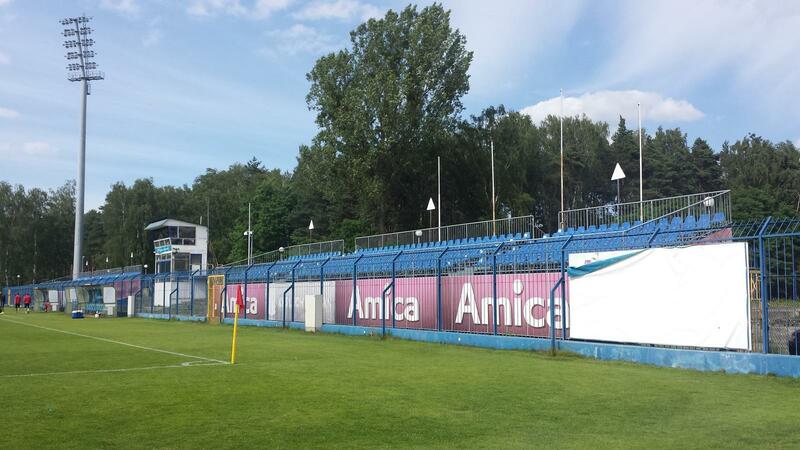 Along came UEFA Cup and Cup Winners' Cup games of Amica with the likes of Glasgow Rangers. 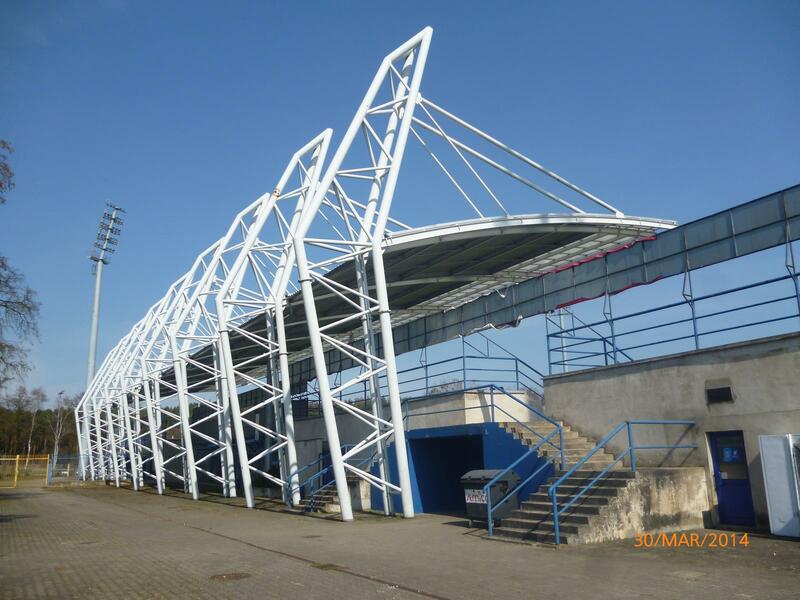 Limited demand of local community never required building more than the two concrete stands in the west and south, though temporary tubular stands were raised in the east and stand to this day. 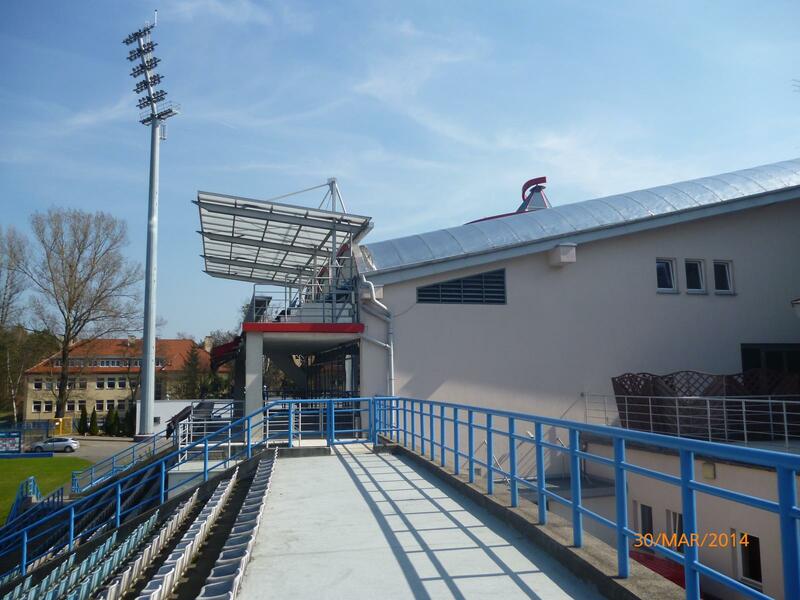 Until 2004 it was seeing regular upgrades, like under-soil heating, flodlight masts and the roof over west side. 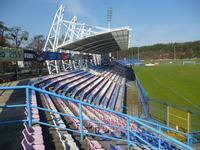 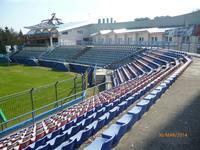 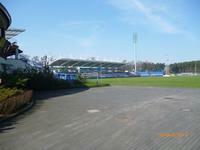 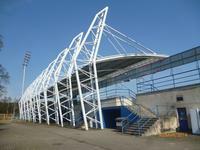 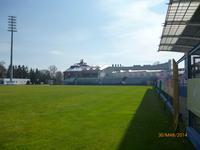 Later, as Amica folded and merged with Lech Poznan, it was left almost unchanged. 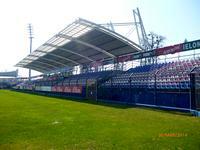 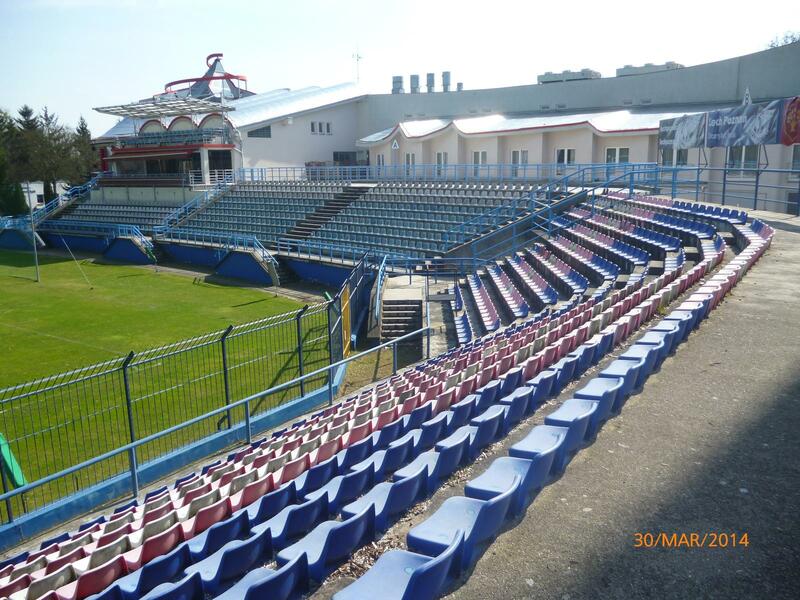 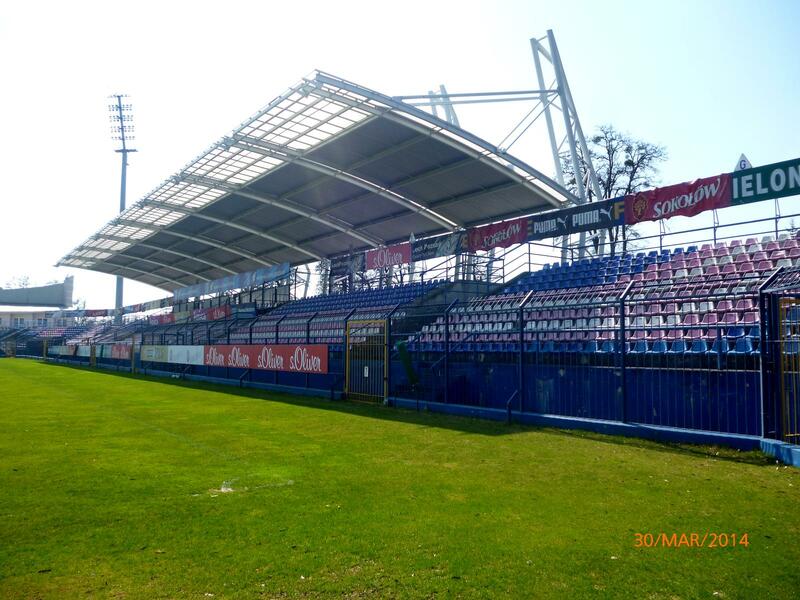 Only alterations were extra temporary stands in 2009, when Lech were playing their home games here, waiting for their new stadium to be ready. 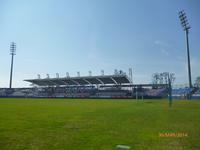 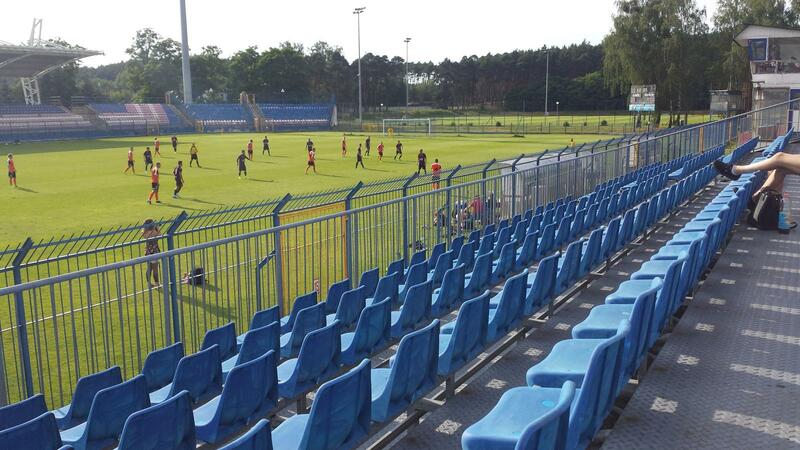 The stadium played host to two international qualifying games of Poland and hosted four youth national teams during the U19 Euro 2006.